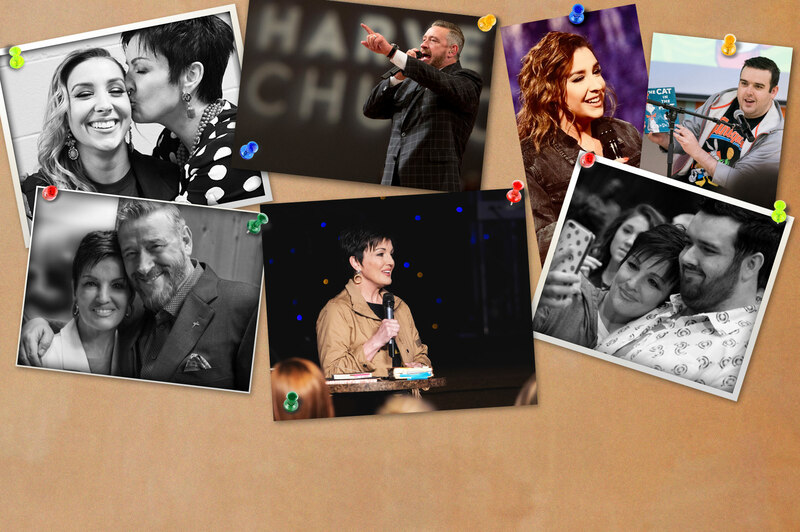 The Christian life isn't always easy. 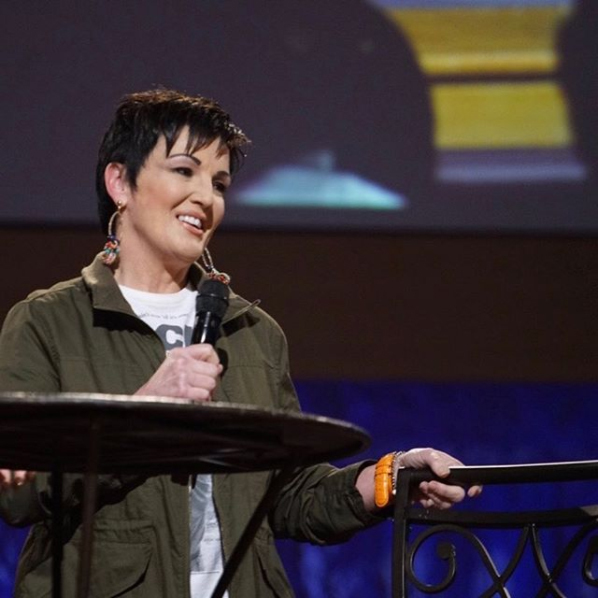 As anyone who has had to walk through some dimly lit valleys can testify, life can be stressful, painful, and sometimes, simply can't be explained. 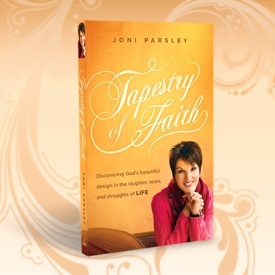 Joni Parsley is familiar with this difficult path, and in Tapestry of Faith she tells about her journey with refreshing candor, humor, and God-given wisdom. 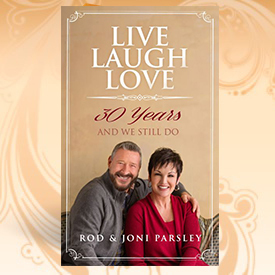 Celebrating over 30 years of marriage, Pastor Rod and Joni Parsley share some of the lessons they’ve learned along the way ... drawn from the laughter, tears, struggles, and triumphs of raising two children in an atmosphere where God is the center of their home. 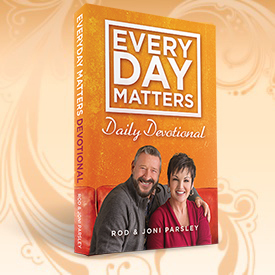 Pastor and Joni Parsley present a Daily Devotional to give you comfort, strength, inspiration, encouragement and more – every single day of the new year called: EVERYDAY MATTERS! 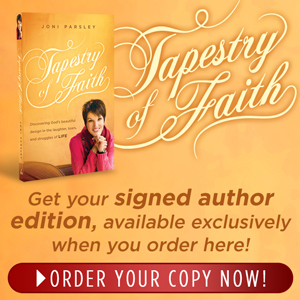 Experience God’s Word and blessings in your day-to-day life!